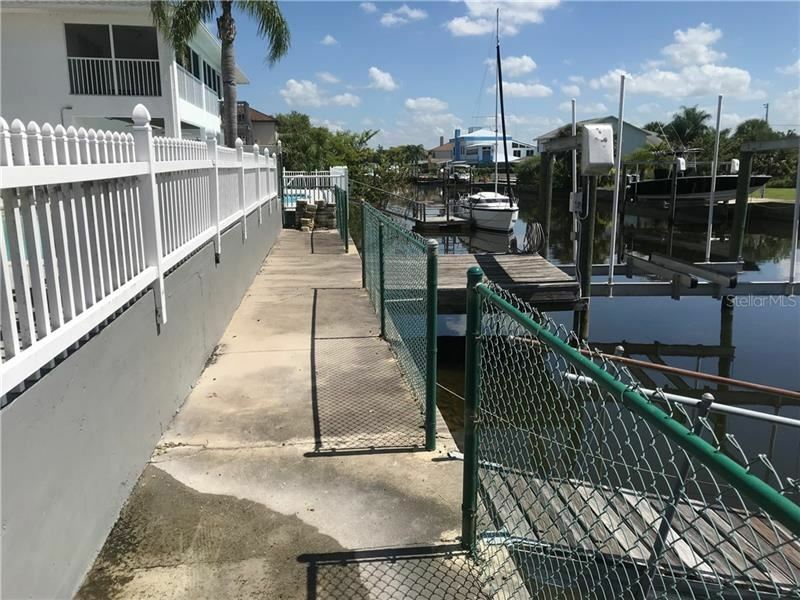 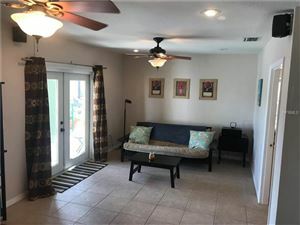 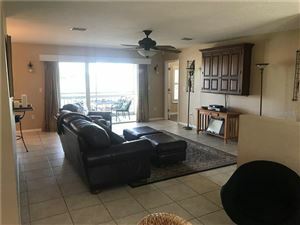 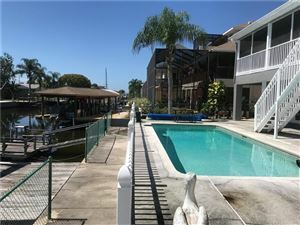 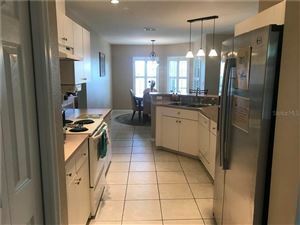 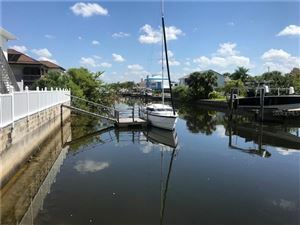 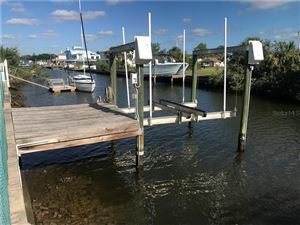 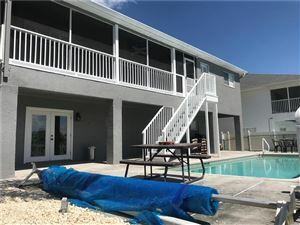 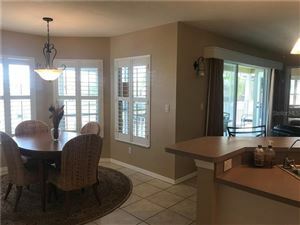 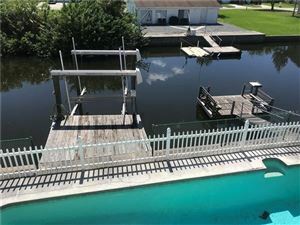 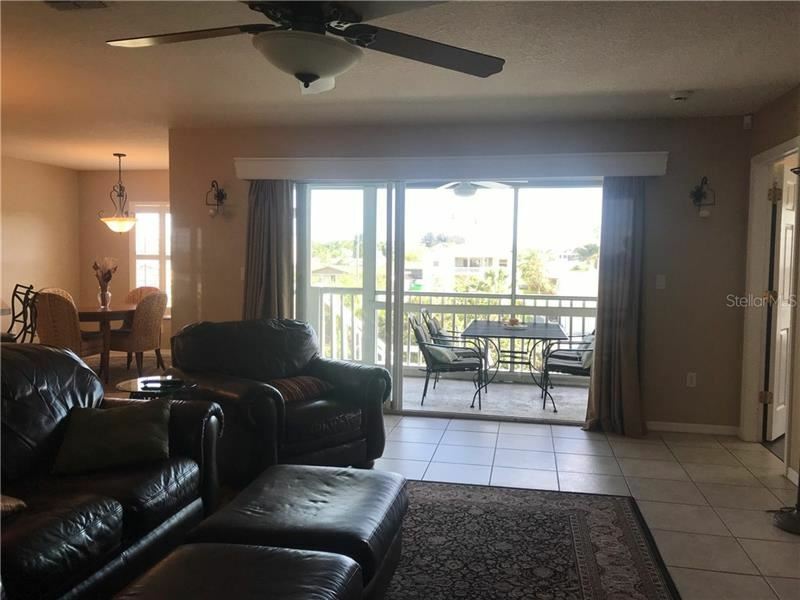 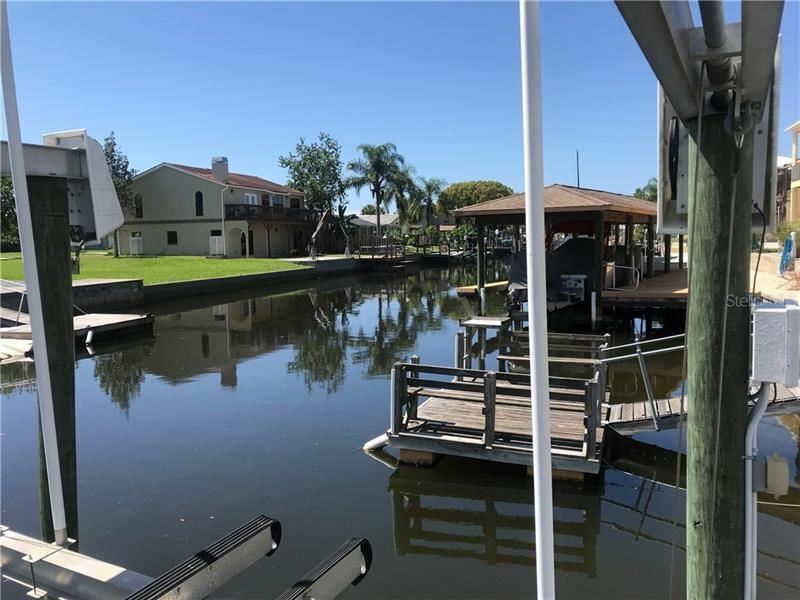 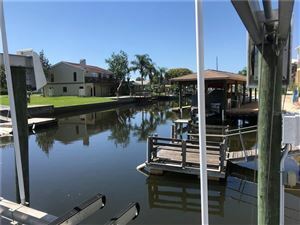 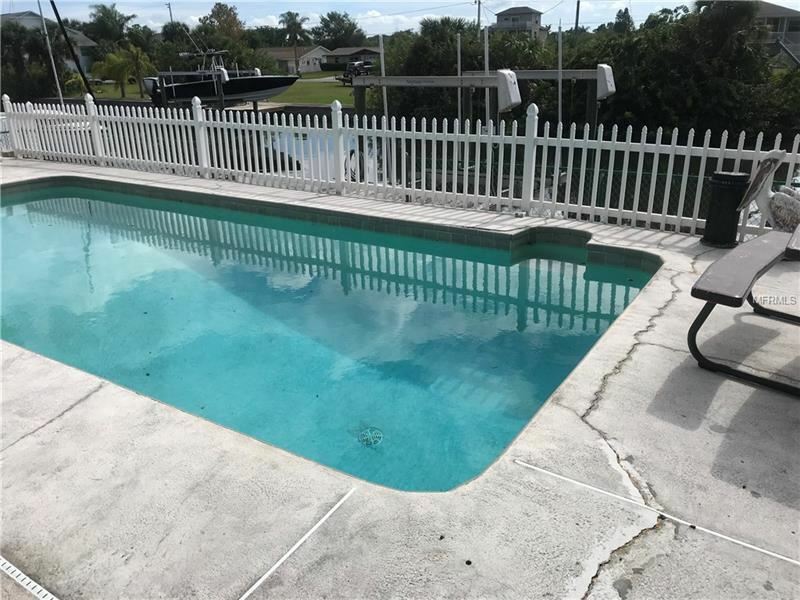 DIRECT GULF ACCESS 4 BEDROOM / 3 BATH POOL HOME ON A SALTWATER CANAL!!!! 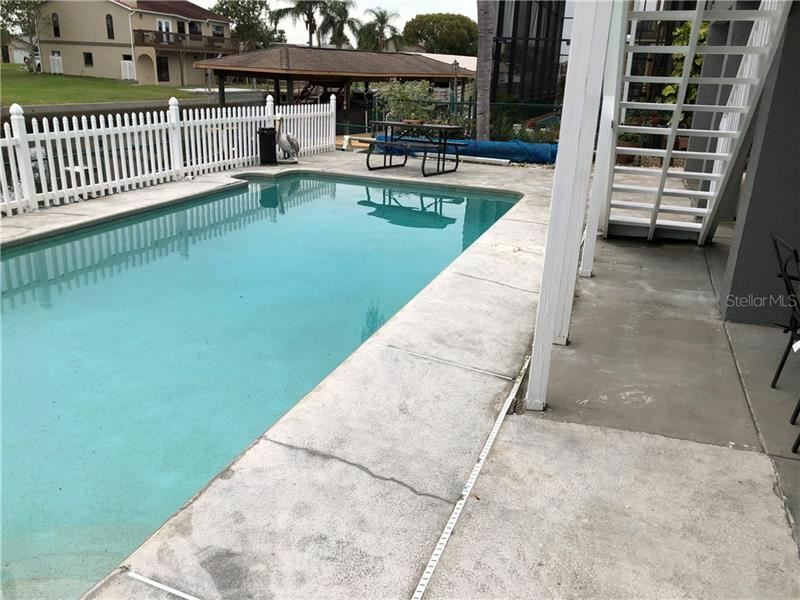 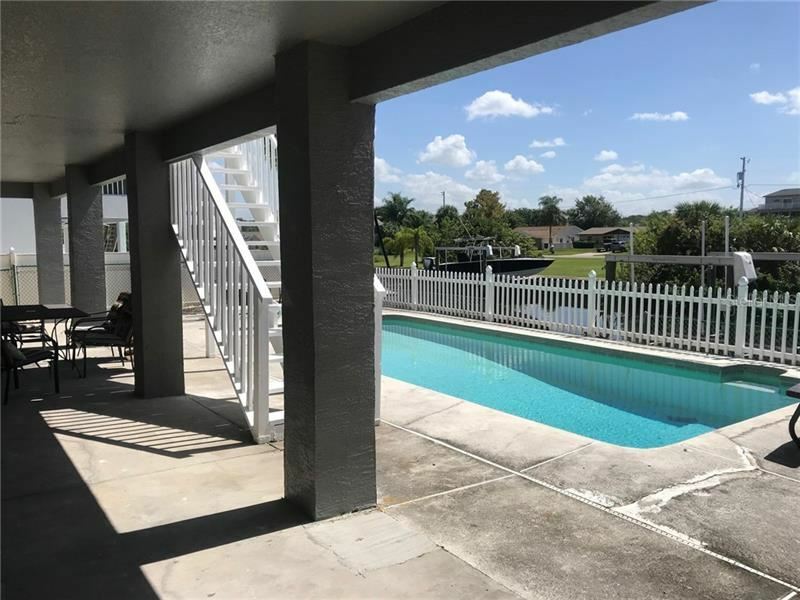 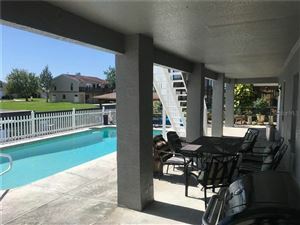 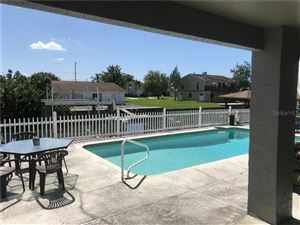 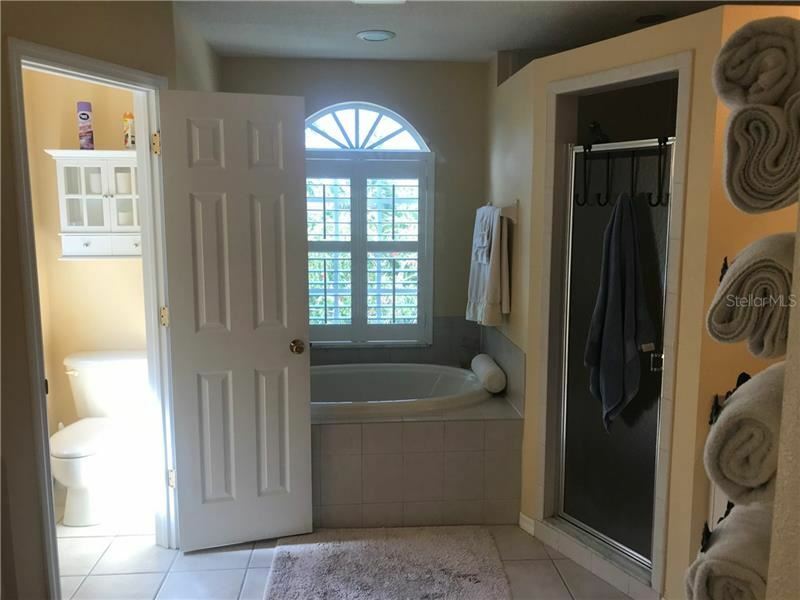 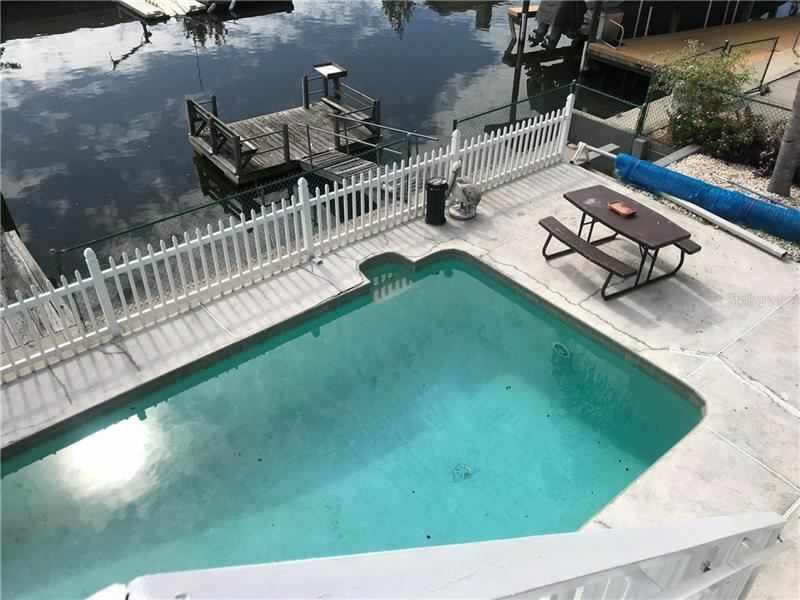 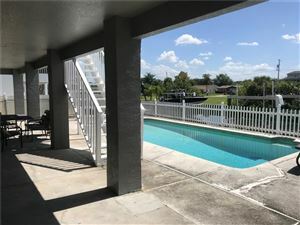 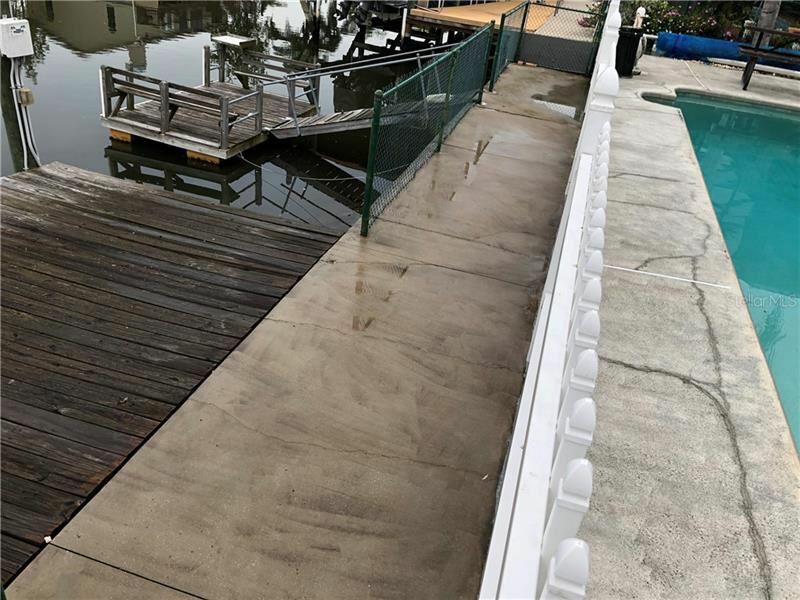 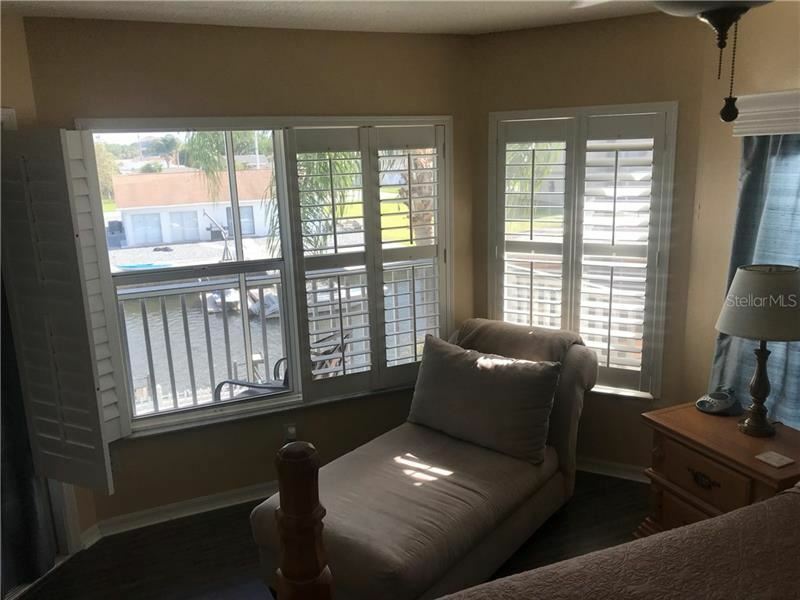 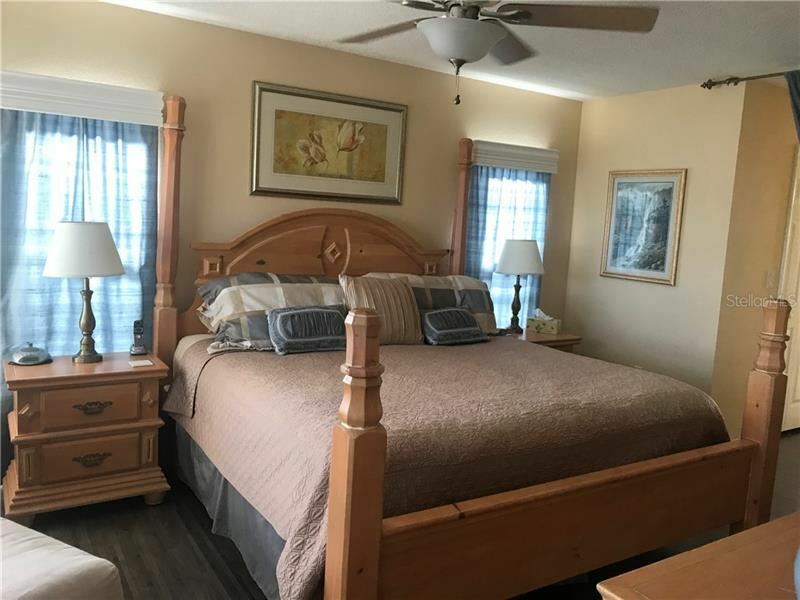 Relax in your heated pool watching dolphins and manatees swim by in the saltwater direct gulf access canal behind your home. 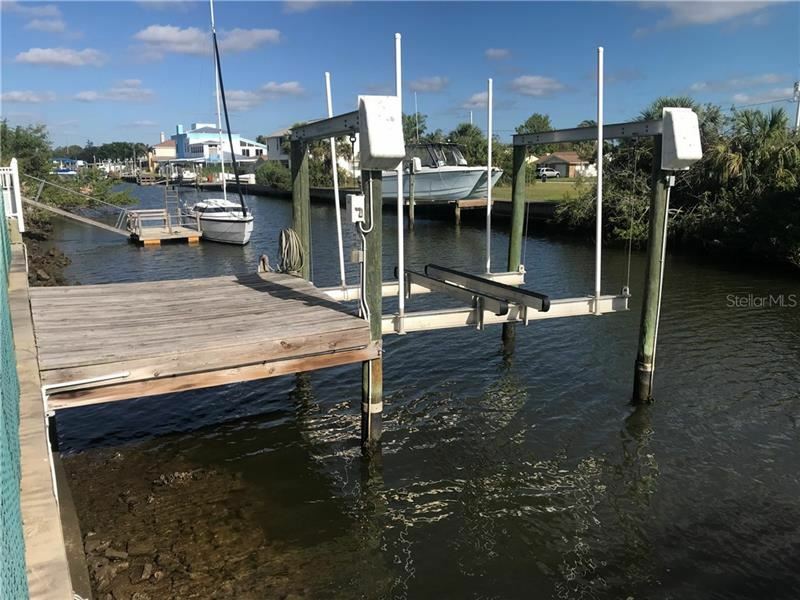 Imagine putting your boat down on the 16,000 pound boat remote controlled lift before heading directly out to the Gulf on any tide to fish to fish Filman’s Bayou or the quick run to unspoiled beauty of Anlcote Key on any tide…. The second story - main level has an open floor plan living room, dining room, screen porch and kitchen bar; Master suite has canal view seating area, plenty of room for a King bed and master bath with walk-in shower and garden tub with twin vanities; 2 larger bedroom and bath with tub; Kitchen has stainless steel appliances, dinning area overlooking canal and huge pantry. 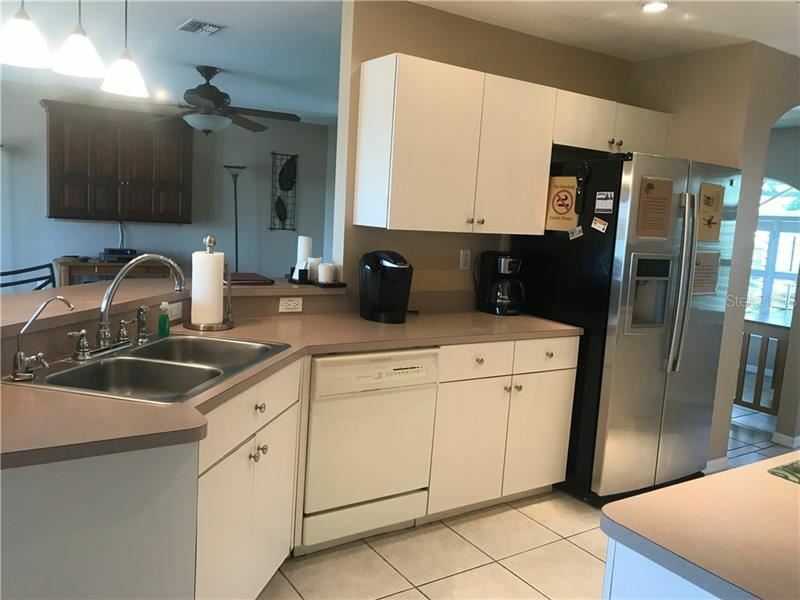 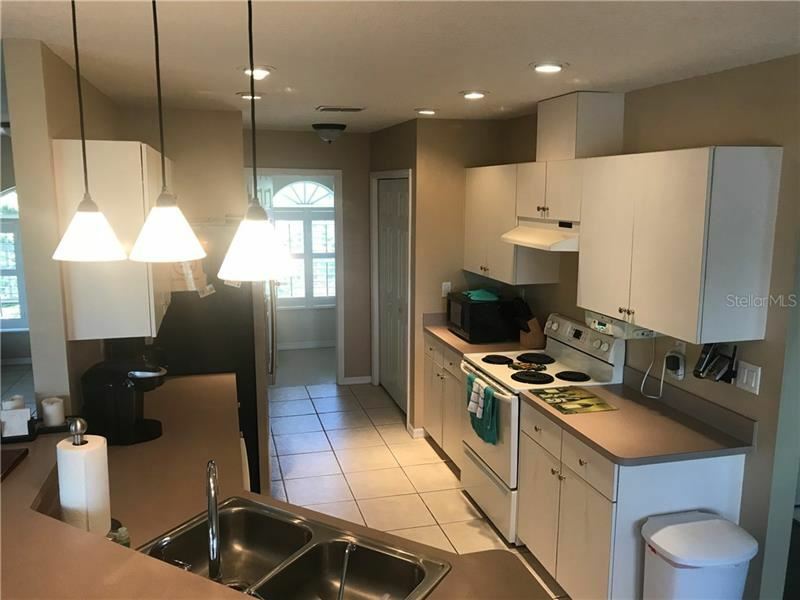 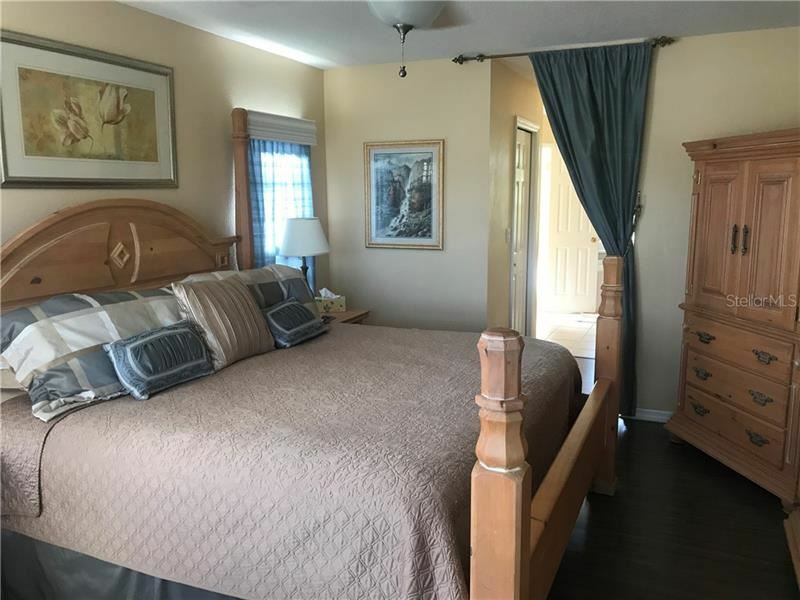 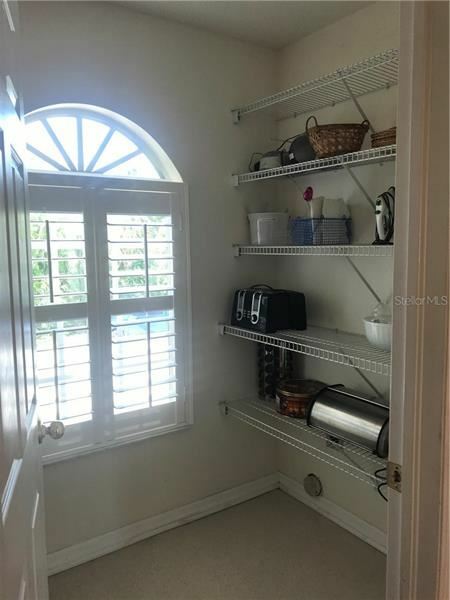 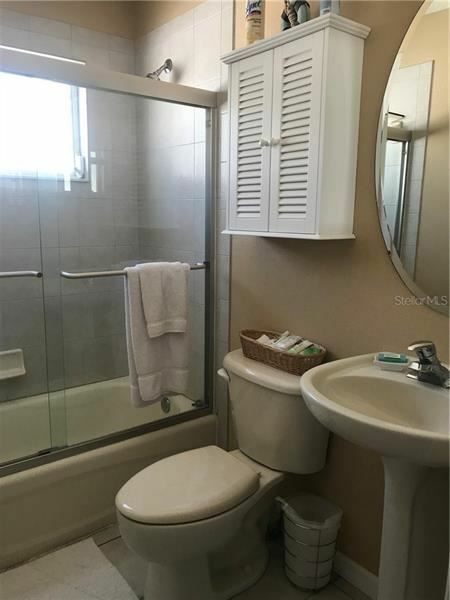 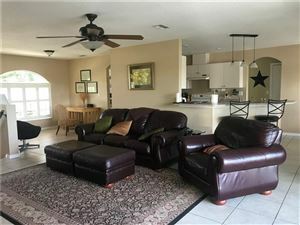 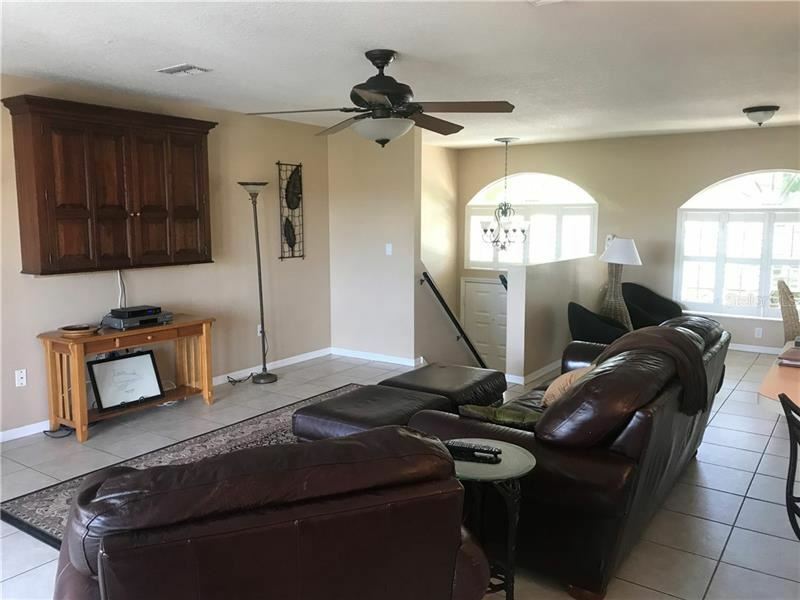 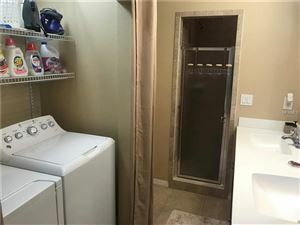 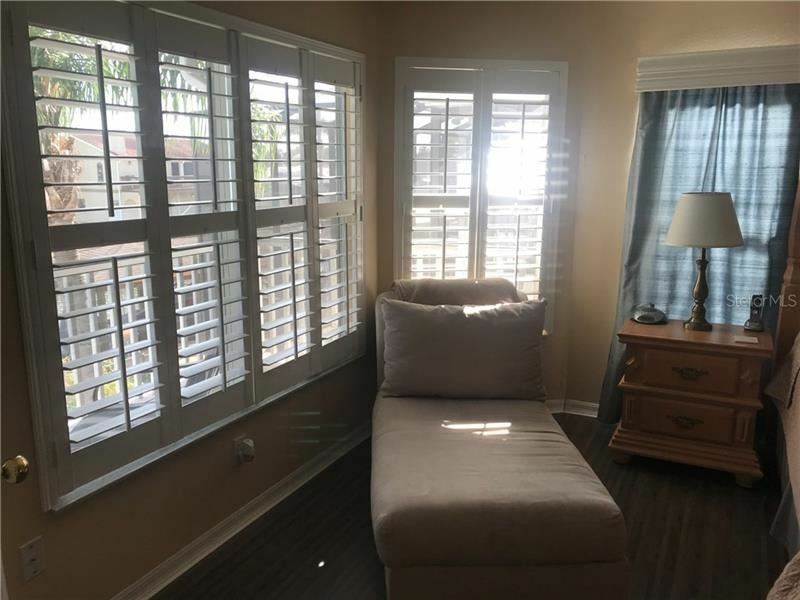 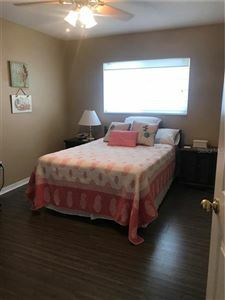 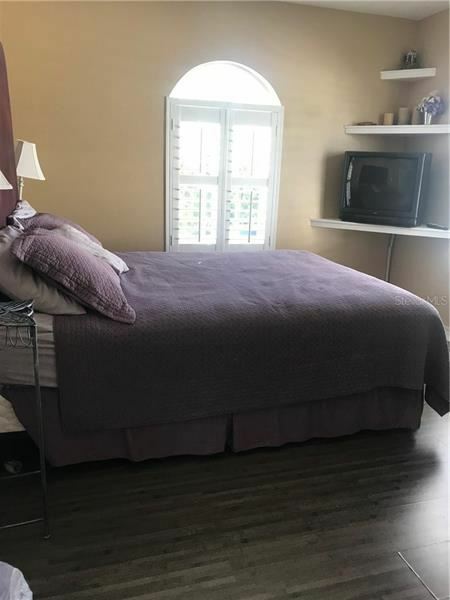 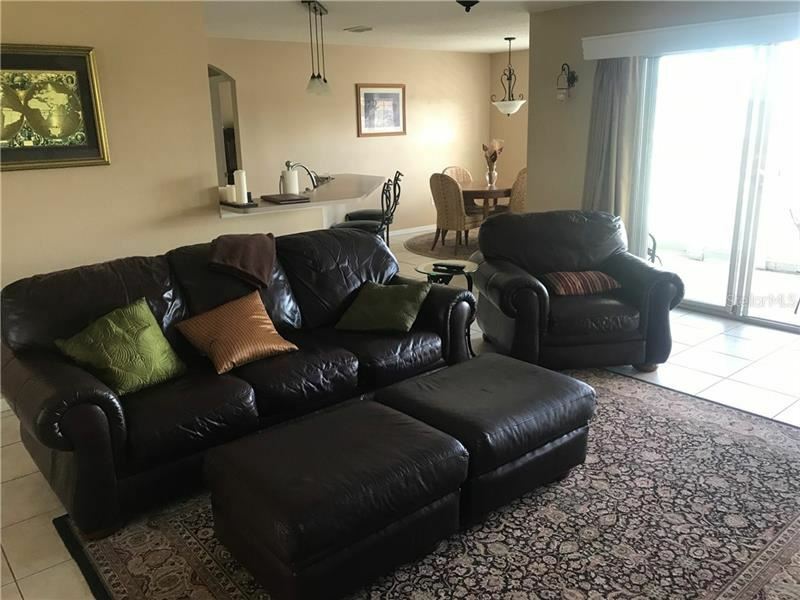 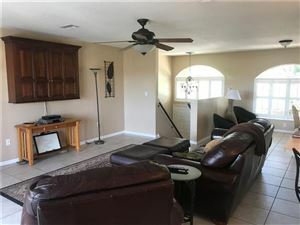 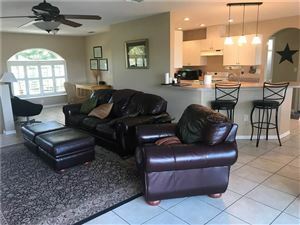 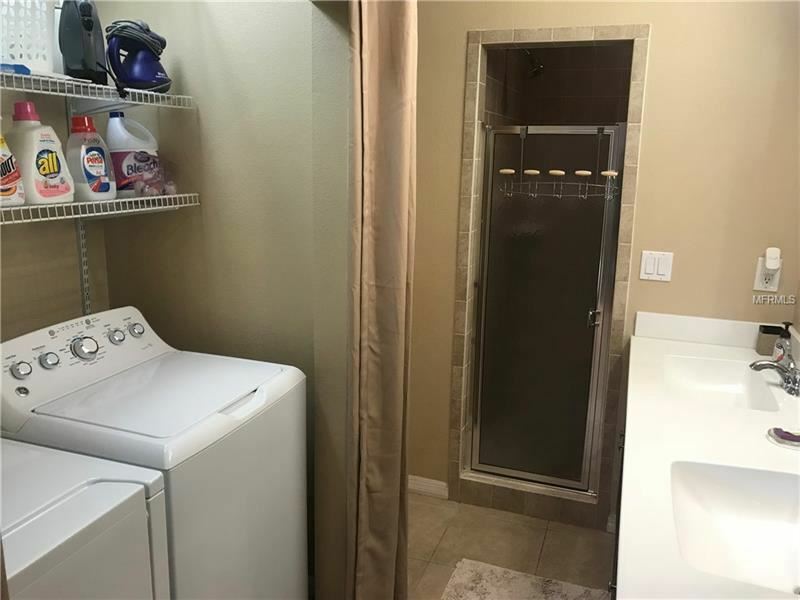 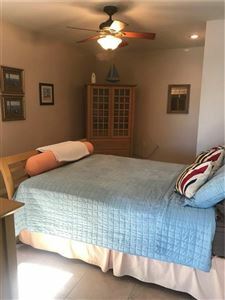 Downstairs is an additional 1000 square foot of living room, bedroom, wet bar area with full size refrigerator with full 2 car garage. Full fenced yard that is completely rocked for no maintenance. 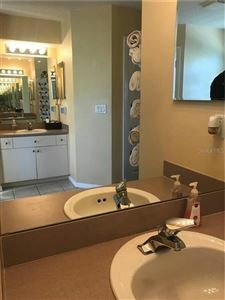 Buyers to verify all measurements and information. 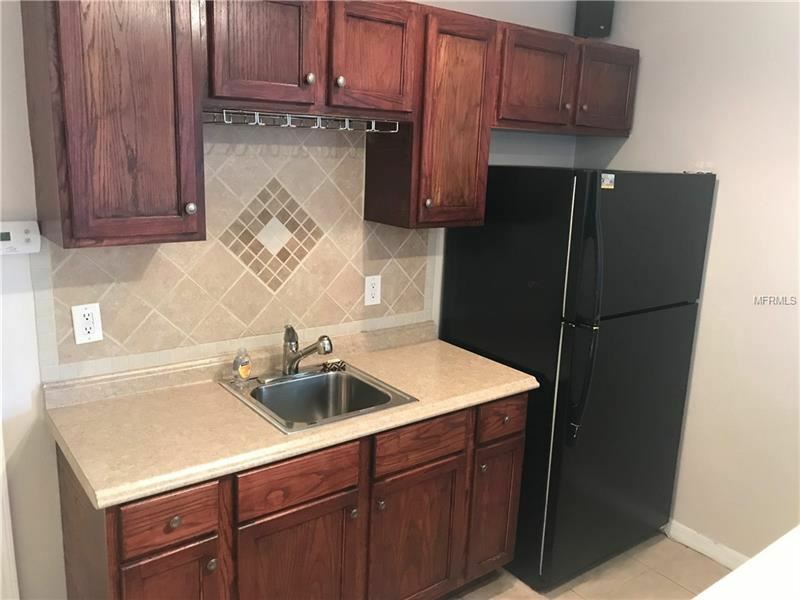 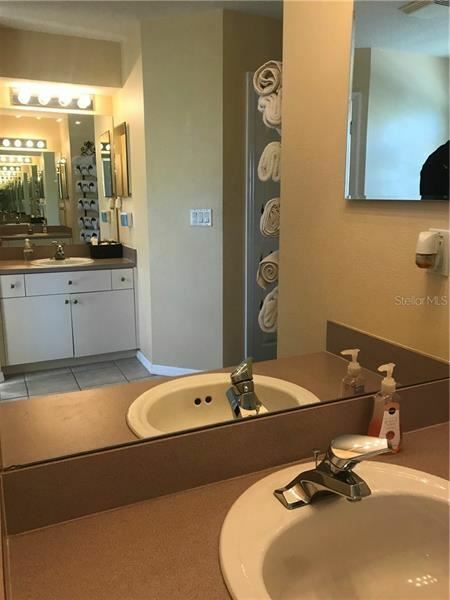 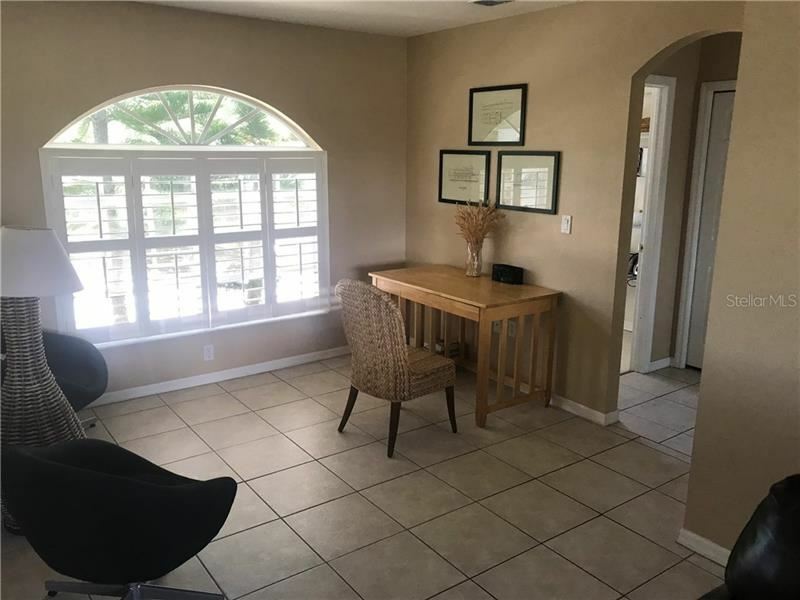 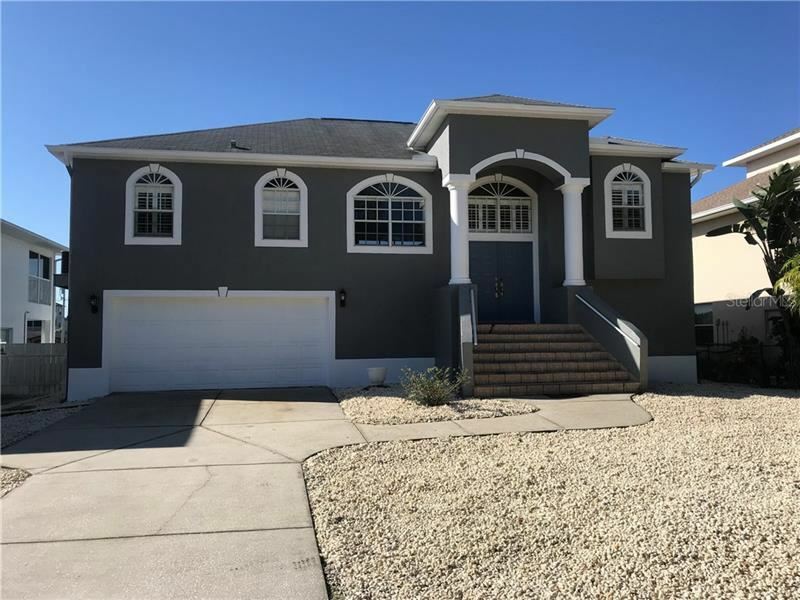 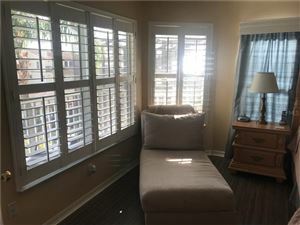 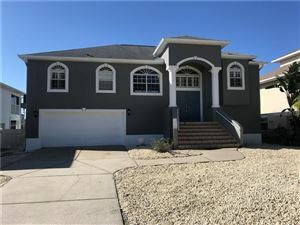 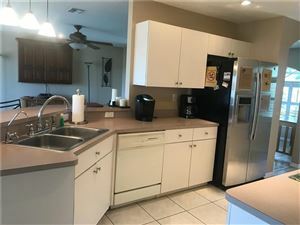 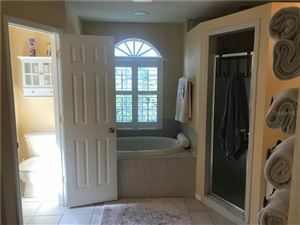 Buyer will have closing costs and/or fees from title company even on a cash purchase.The home was just painted and stabilized due to erosion overtime because the lot was crowned higher than adjacent lots. 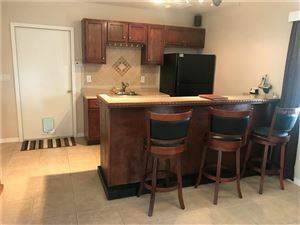 Has rental history as a weekly vacation rental and can come fully furnished. 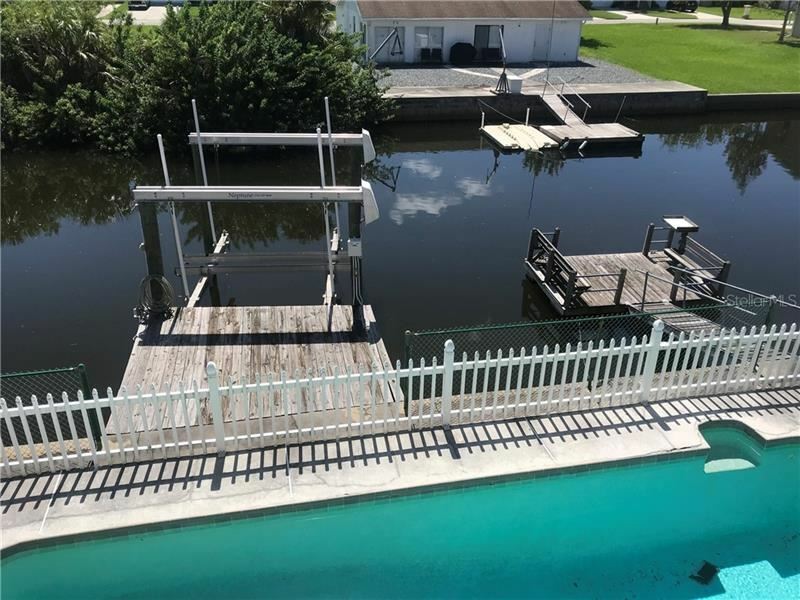 This amazing Gulf Coast Fishing Homes is simply amazing! The approximate monthly Principal & Interest payment for this property would be $2,222. 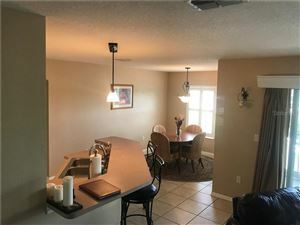 This payment is based on a 30-year loan at a fixed rate of 4.12 % with a down payment of $42,990. Actual lender interest rates and loan programs may vary.